Nina Kaptsova (Rus. 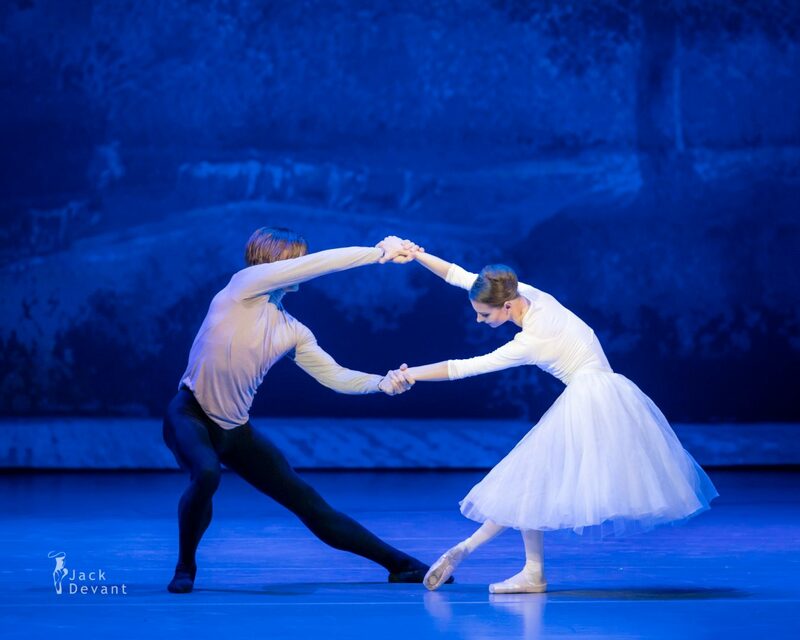 Нина Капцова) and Artem Ovcharenko (Rus Артем Овчаренко) in the Duet from Nureyev, music by Ilya Demutsky, choreography by Yuri Possokhov. Shot on 17.4.2018 in the Alexandrinsky Theatre, St Petersburg in frames of Dance Open 2018 closing Gala. Artem Ovcharenko (Rus. Артем Овчаренко) is Principal Dancer with Bolshoi Balet Company. He was born in Dnepropetrovsk (now Dnipr, Ukraine). He began to study dance at Dnepropetrovsk Ballet School, then he entered the Bolshoi Ballet Academy (class of Alexander Bondarenko). In 2007, after graduation from MCA he joined the Bolshoi Ballet Company where he started to rehearse with Nikolai Tsiskaridze. Now his master-repetiteur is Victor Barykin. Ilya Demutsky (Rus Илья Демуцкий), born 1983 is a Russian composer, performer, and conductor. Ilya holds a Master’s degree in choral conducting from Saint Petersburg State Conservatory and a Master of Music in Composition from San Francisco Conservatory of Music which he attended on a Fulbright scholarship. Demutsky’s music for the full-length ballet, A Hero of Our Time, at the legendary Bolshoi Theatre of Moscow has won him the most coveted Russian theatre award, the Golden Mask, for the Best Composer in Musical Theatre, and the production was named the Best Ballet Production for 2015/2016. In January 2017 San Francisco Ballet opened its new season with the world premiere of his ballet Optimistic Tragedy, and the year will end with the much anticipated opening of the full length ballet Nureyev at Bolshoi in December 2017, composed by Ilya and directed by Kirill Serebrennikov, after the abrupt cancellation in July 2017 just 2 days before the opening. Among his future projects are the full length ballet Anna Karenina for Joffrey Ballet in Chicago in 2018, and the new dystopian opera Black Square, written in collaboration with US-based artists Olga Maslova and Igor Konyukhov, inspired by the 1913 opera Victory over the Sun but addressing the current political and cultural climate. Ilya lives in St Petersburg, Russia. Yuri Possokhov, choreographer (ex Bolshoi principal dancer) was born in Lugansk, Ukraine. 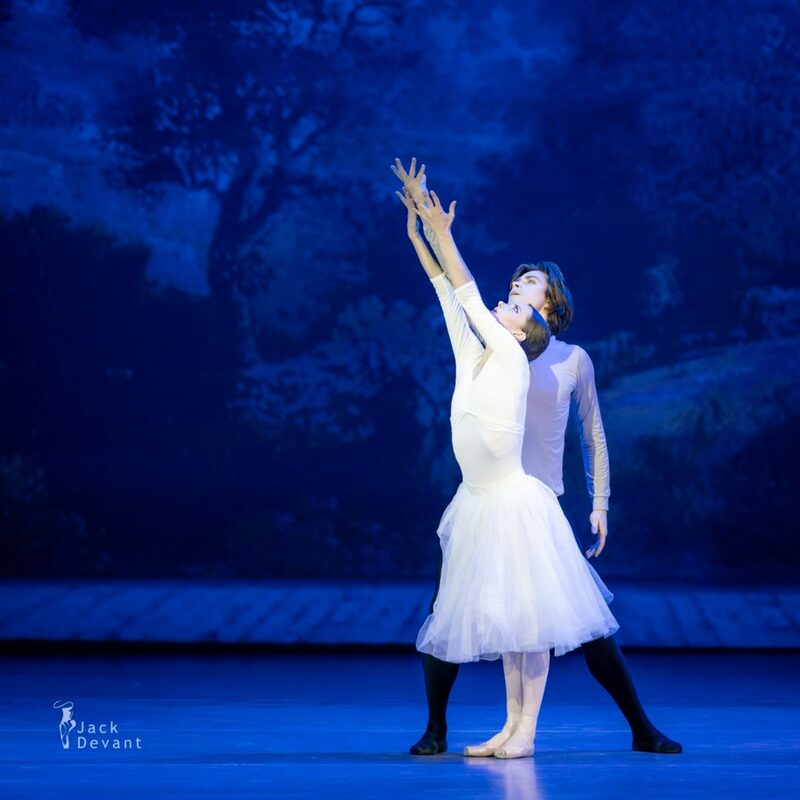 After receiving his dance training at the Moscow Ballet School, Yuri Possokhov danced with the Bolshoi Ballet for ten years, working primarily with Ballet Master Yuri Grigorovich. During this decade, he was promoted through the ranks to principal dancer. In 1992, he joined the Royal Danish Ballet as a principal dancer. In 1994, he joined San Francisco Ballet as a principal dancer. Possokhov was named choreographer in residence in May 2006. His final engagement with the Company as a principal dancer was on tour to New York’s Lincoln Center Festival in summer 2006.